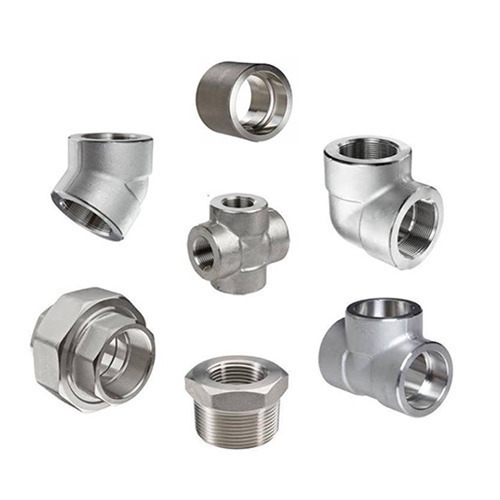 Established in the year 2003, Nascent Pipe & Tubes is the most noteworthy manufacturer of Stainless Steel Elbow Fittings, Stainless Steel Reducer Fittings, Pipes And Tubes, Titanium Products etc. The entire array is widely recognized for its splendid quality, robust construction and durability. We provide our products to various industries namely Chemical and petrochemical, Power generation, Biotechnology, Medical technology, Oil and gas and Fertilizer production. All the pipes are fabricated utilizing high grade factor inputs and modern technology in complete adherence to the set international quality norms. Further, the raw material we make use in the production procedure are obtained from reliable & certified vendors of the market.